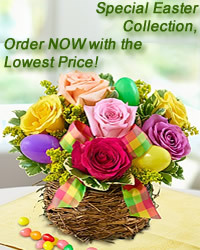 www.flowers-armenia.com Rated 5 out of 4 by 85 reviewes. 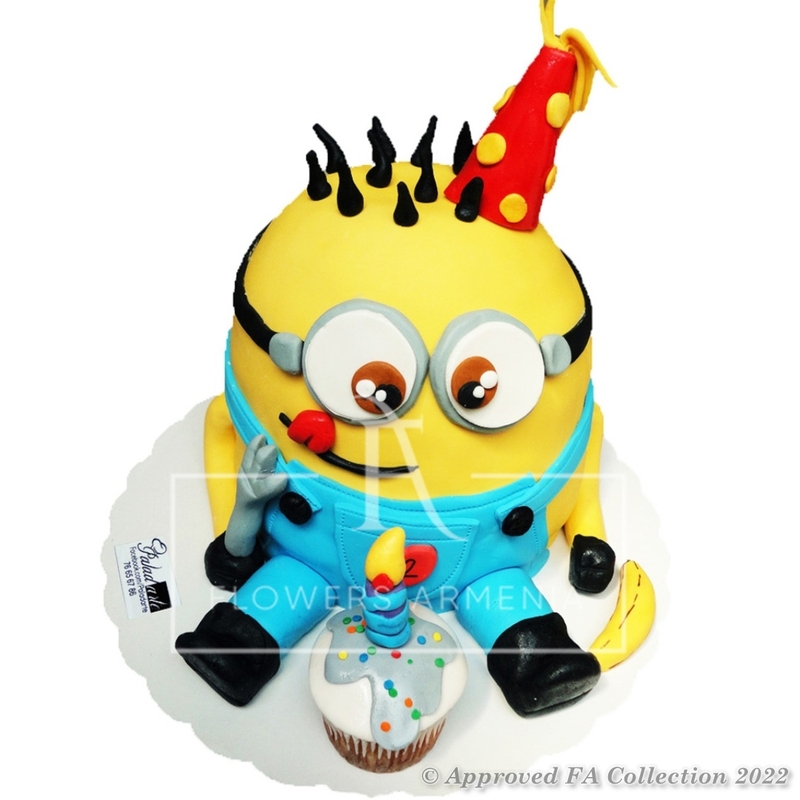 Order this pretty Minion cake for the special celebration, and the favourite character will bring joy with it. Please, allow us at least 24 hours to prepare the cake.